We are back covering another season of Big Brother Canada and we are so excited. We recap everything this week. We fill you in daily on ALL the dramatics. So get some snacks, get comfortable hear what we have to say about this years house guests. Join us live every night on YouNow for our live feed updates. We are also doing spoiler shows, weekly recaps with past house guests, blogs, podcasts, the trashdraft and exit interviews too! Check it all out on our BIG BROTHER CANADA page. All these returning players have been on Reality Recaps shows before. 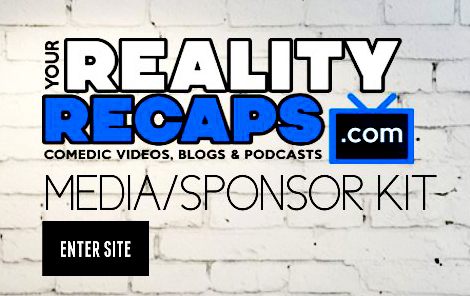 So check our Big Brother Canada Page to relive their hysterical moments during their Reality Recaps interviews.